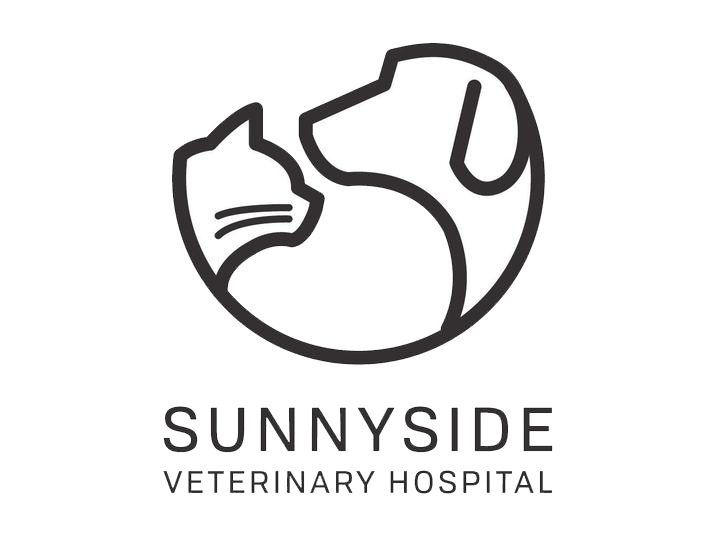 Sunnyside Veterinary Hospital is proud to serve the Happy Valley, Clackamas, and greater Portland area. We are a privately-owned practice whose goal is to exceed client expectations and to provide excellence in client relations. Dr. Hill, Dr. Sherman, and our veterinary staff provide the highest quality Veterinary care for your pets and treat them as members of your family. Through effective communication and education of our clients, we strive to provide the best medicine and treatment for all members of your pet family. To further our ability to provide Veterinary care to our expectations, Dr. Hill is building a new 4500 sq ft Hospital that will be equipped with state of the art diagnostic equipment, an enhanced surgical and dental suite in a fear-free, family-friendly atmosphere.